Dylan Higgins is a husband, father, pastor, teacher, author and singer/songwriter. I can scarcely imagine becoming anything besides a storyteller, being named after Bob Dylan and James Taylor (Taylor is my middle name). My childhood was full of small wonders-- from living in an old Confederate headquarters full of secret compartments for hiding maps and guns to spending my more formative years in an old family home that, for all accounts, was haunted. In these environments my imagination thrived! Surrounded by a mother who told adventurous tales and a father immersed in the folk music scene, I acquired a deep appreciation for storytelling through both oral tradition and song. Some of my fondest memories are of my parents taking me to see fantastical movies such as The Empire Strikes Back, The Dark Crystal and The Never Ending Story. While inspired by these epic films, I attribute my love for literature to my mother. Being home-schooled I was allowed to read the books I wanted to read before the ones I had to read, often being encouraged to re-write the endings in the manner that I’d have liked them to end. I began my literary journey by reading science fiction but later developed a taste for fantasy. I wish I could say that I was one of those kids who read The Chronicles of Narnia and The Hobbit as a child. However, my love for both Lewis and Tolkien’s work bloomed in adulthood. My wife and I discovered these and other inspiring authors as we read aloud, often late into the night, being held captive by their brilliant tales. I began storytelling by writing modern hymns and folk songs. 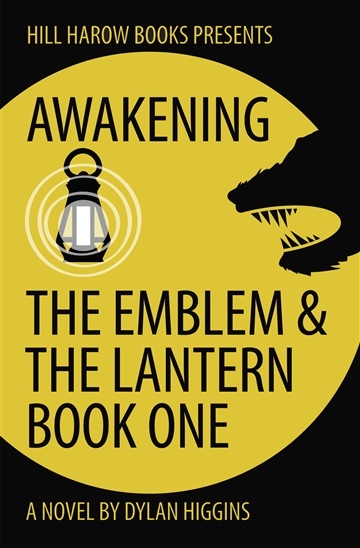 I decided to take my stories a step further by writing my first novel: Awakening, Book One of the Emblem & The Lantern that began as a story for my children (the heroes of the tale). 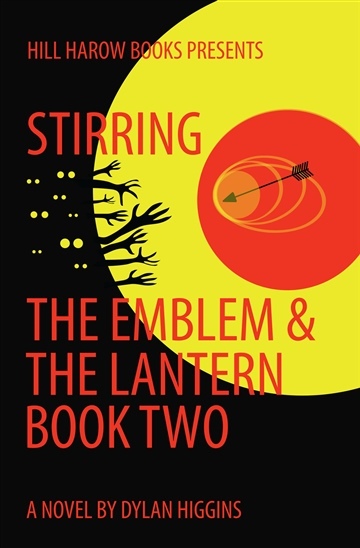 Awakening was followed by Stirring, Book Two of The Emblem & The Lantern and I am currently working on the third installment, Gloaming. The Emblem and The Lantern Series has been added to the curriculum of several private schools including The Campus, where I teach history.